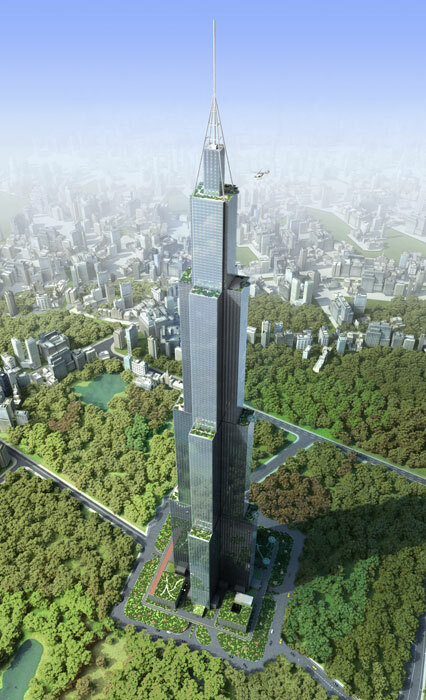 You've probably already heard about China's ambitions to build world's tallest building in only 3 months. Is it possible or not, it depends on who you asking. We've been already writing about Sky City, which is these days known as Project J220 which is also redesigned a little bit in the meantime. You can read more about Sky City here. Today we found new, first renderings of the project released on Broad Group's website. Take a look and tell us what do you think. 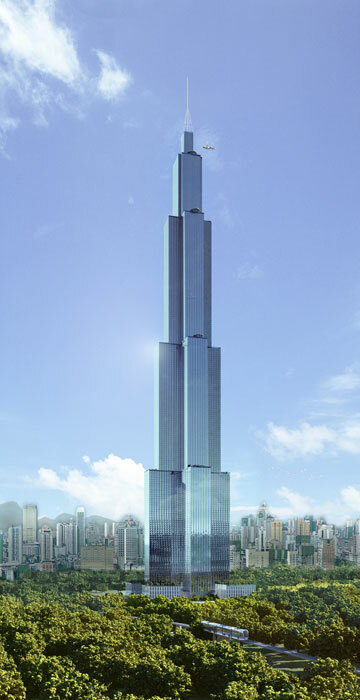 Looks like Broad Group is working hard on new world's tallest building to make it and break all the records. Click here to find out more about Sky City if you haven't heard about it yet.